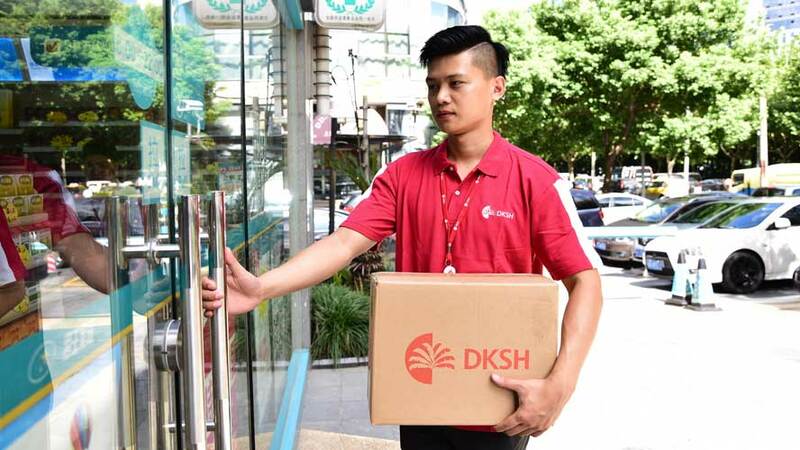 We deliver your products to more than 150,000 hospitals, clinics, pharmacies, doctors and drugstores, as well as retail stores and e-commerce channels across Asia. Our capillary distribution network of unique scope and depth will reduce your reliance on wholesalers by going direct to retail outlets. The quality of your cold chain, ambient and frozen products is ensured through our modern facilities and fleet that are professionally managed and subject to the most stringent international quality requirements, notably ISO 9001, ISO 13485, Good Manufacturing Practice (GMP) and Good Distribution Practice (GDP). Beyond logistics, we can also provide you with collection and specialized services, such as named patient supplies and clinical trial logistics. In addition, our global SAP platform provides you with unique insights into product location and sales. Furthermore, we are fully committed to compliance.